Invisalign aligners are the clear alternative to metal braces for adults, kids and teens. These clear aligners are the virtually invisible way to improve your smile. 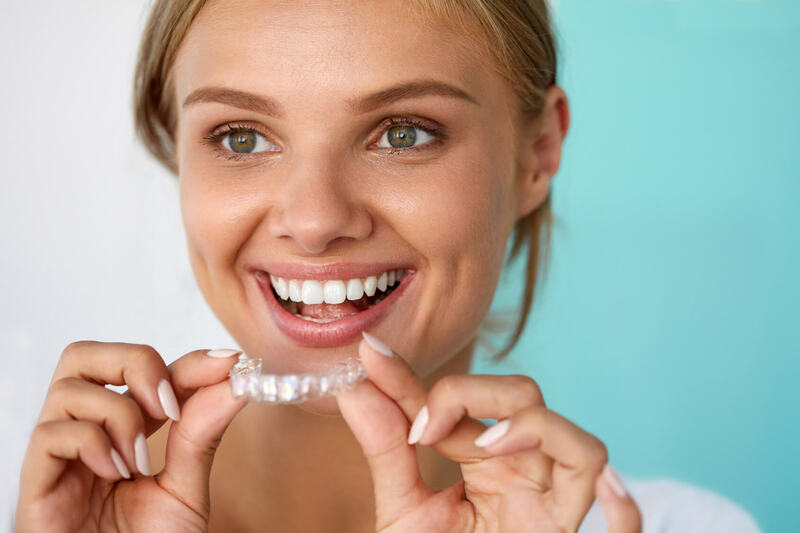 We also use MTM aligners to help straighten and position teeth.